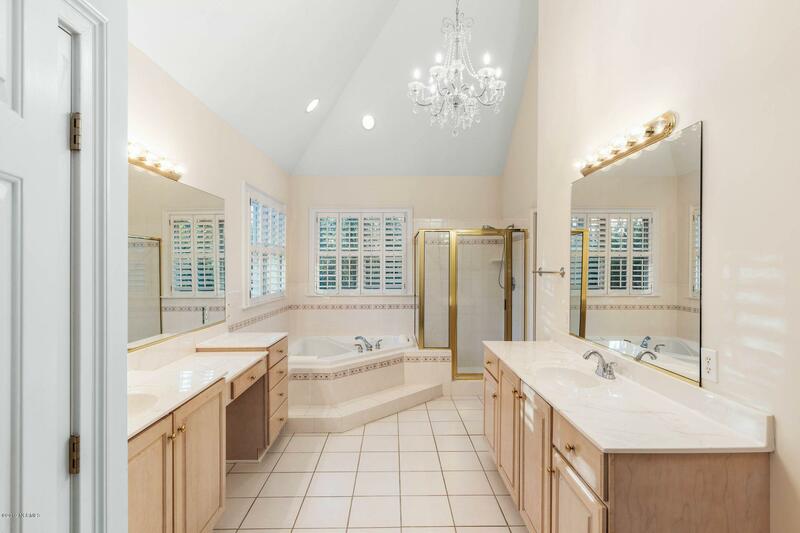 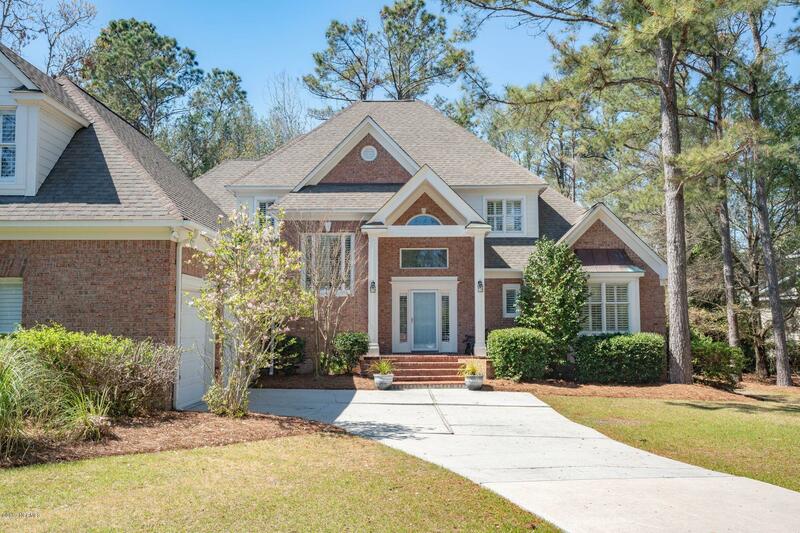 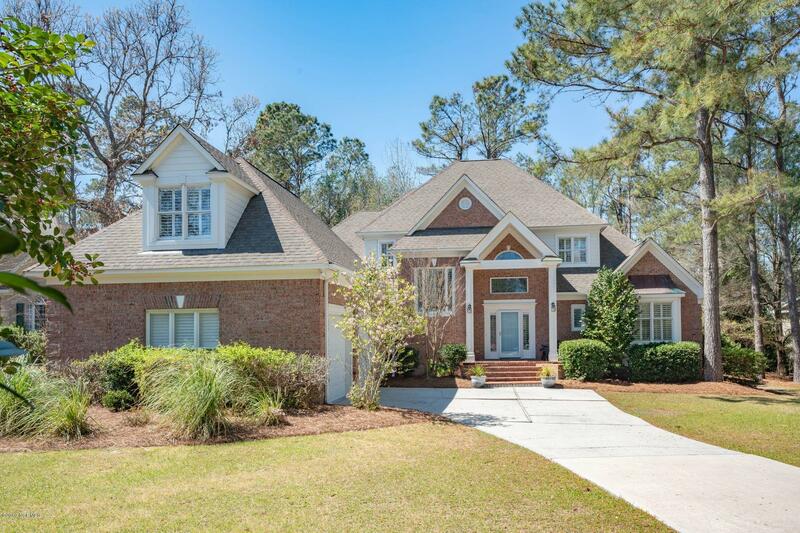 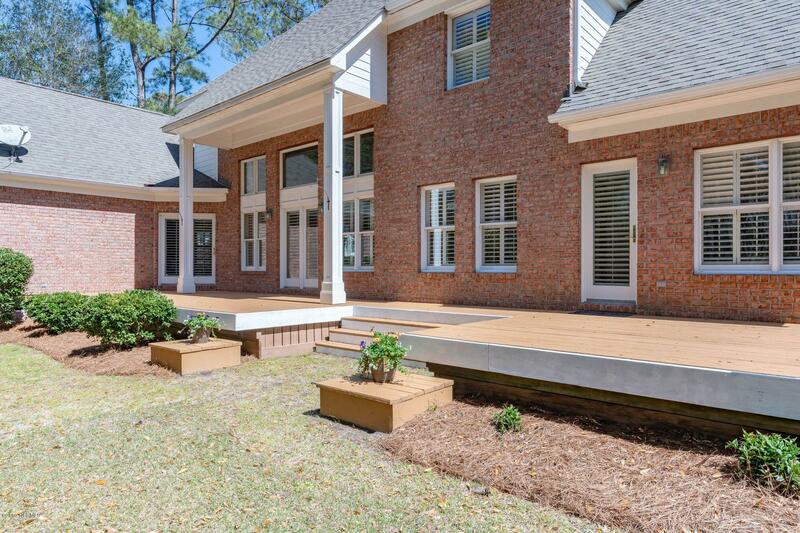 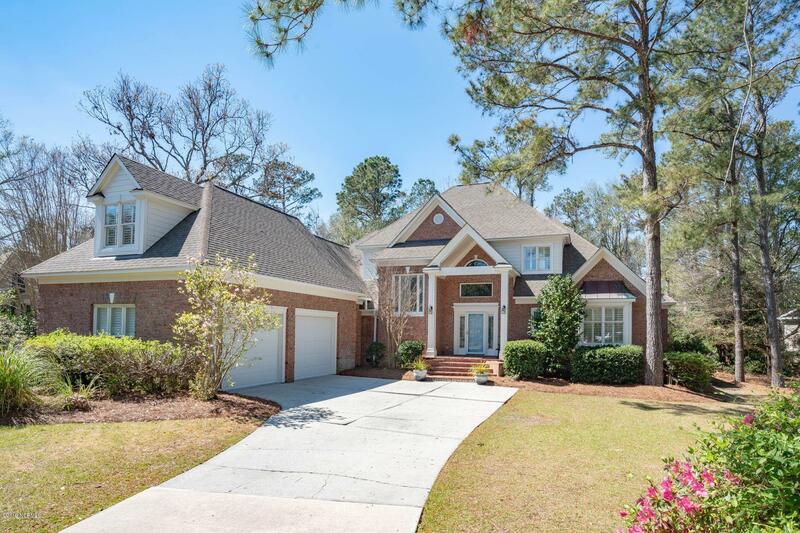 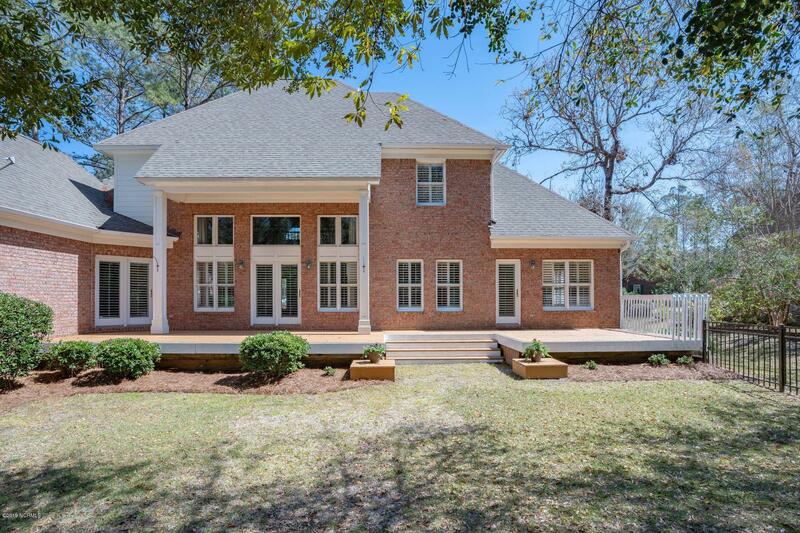 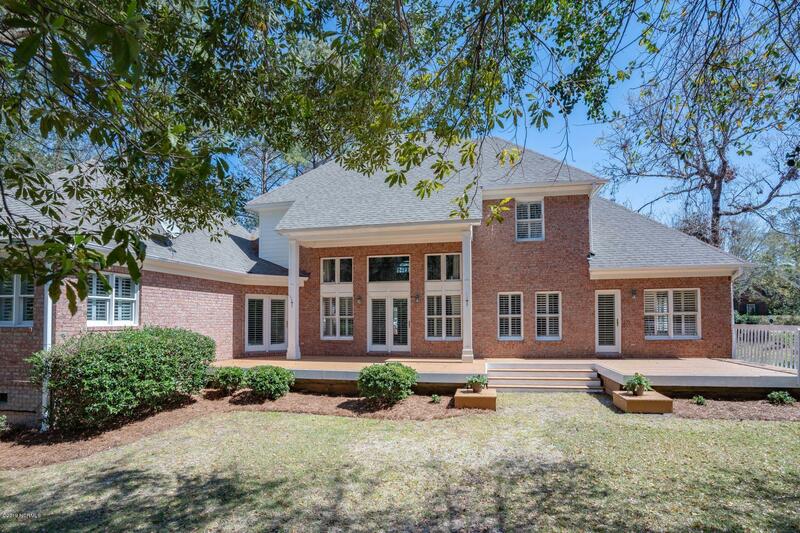 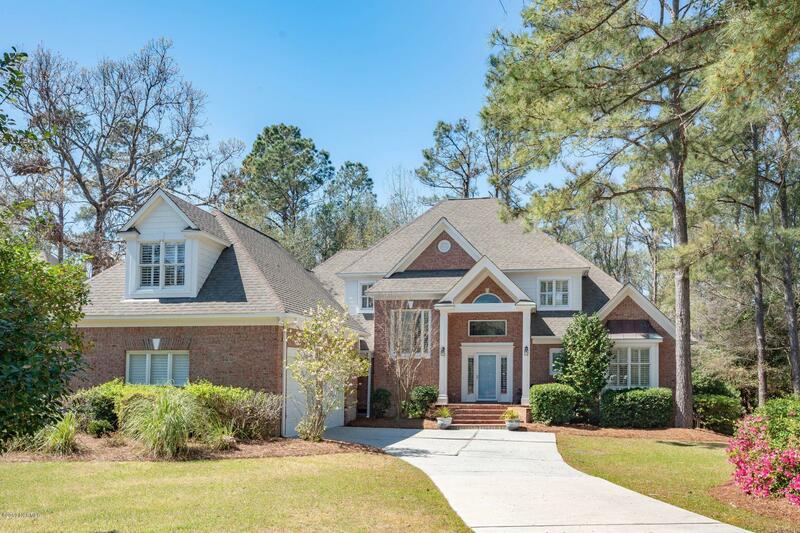 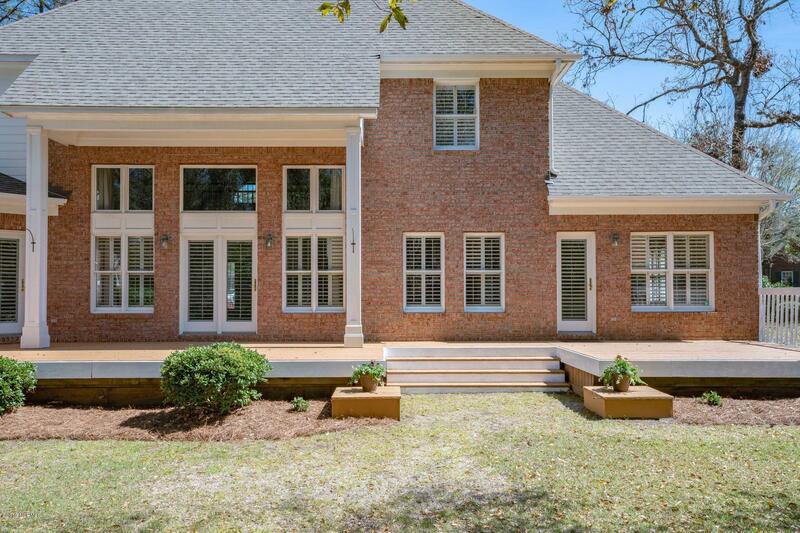 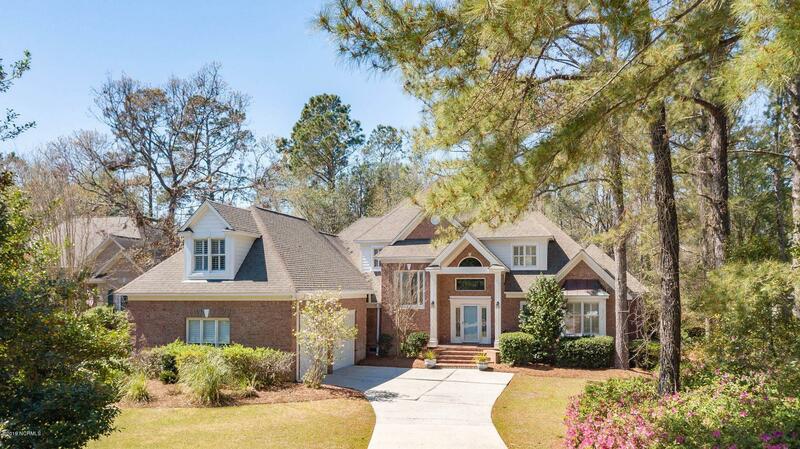 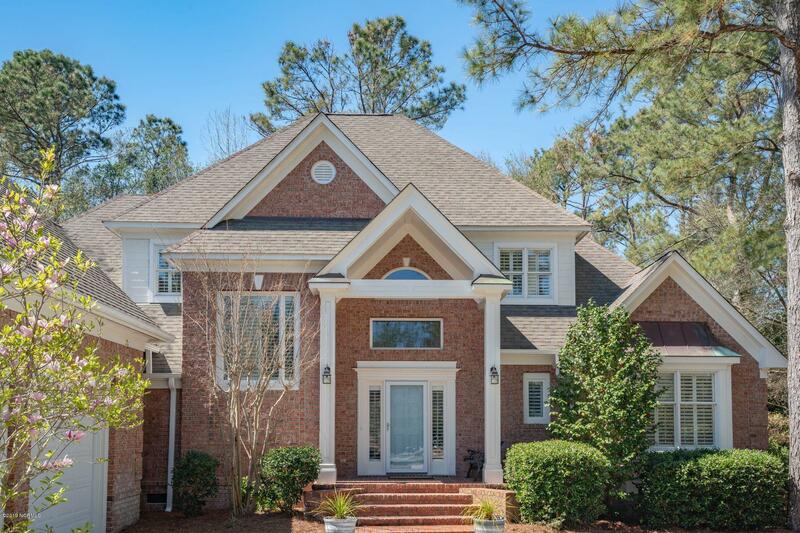 Spacious 2 story brick home situated on .54 acre in sought after golfing and gated community. 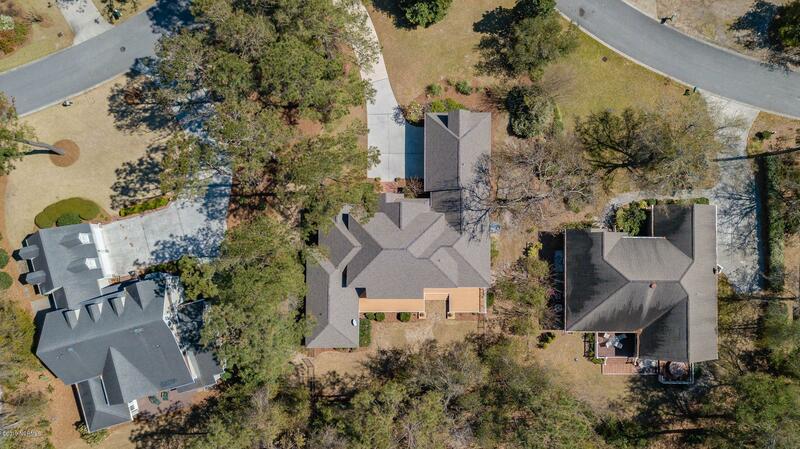 Great listing price at $128 per square foot! 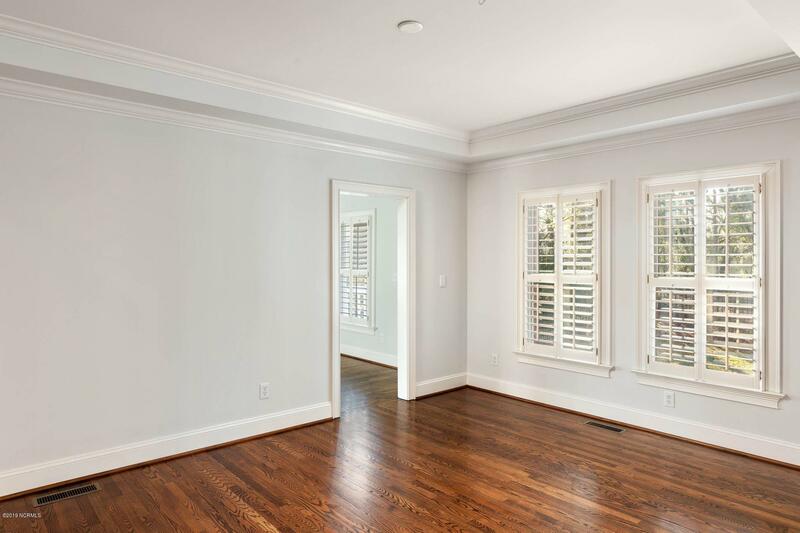 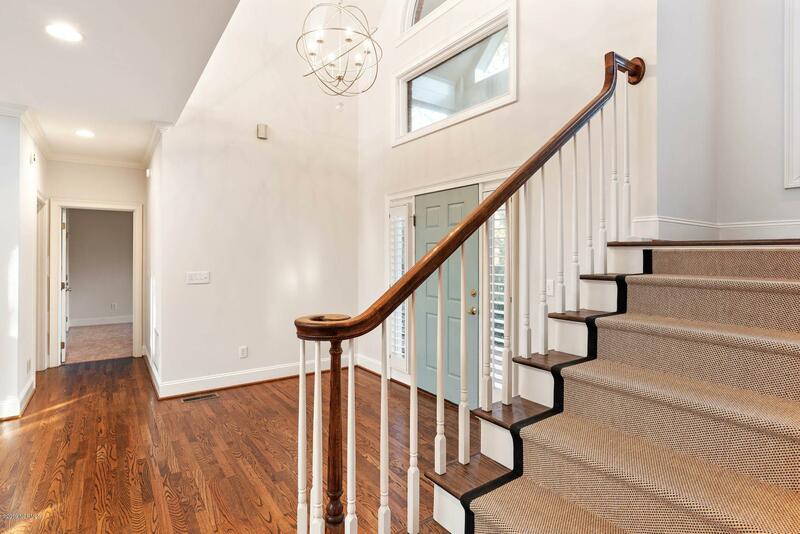 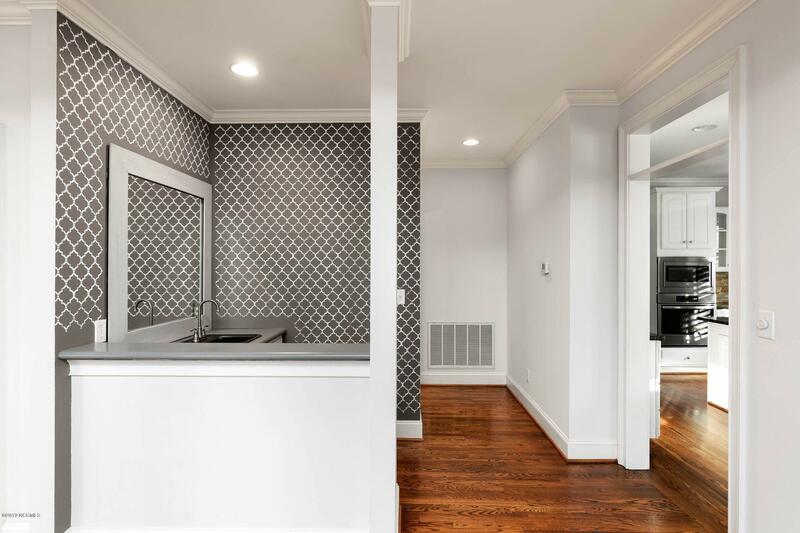 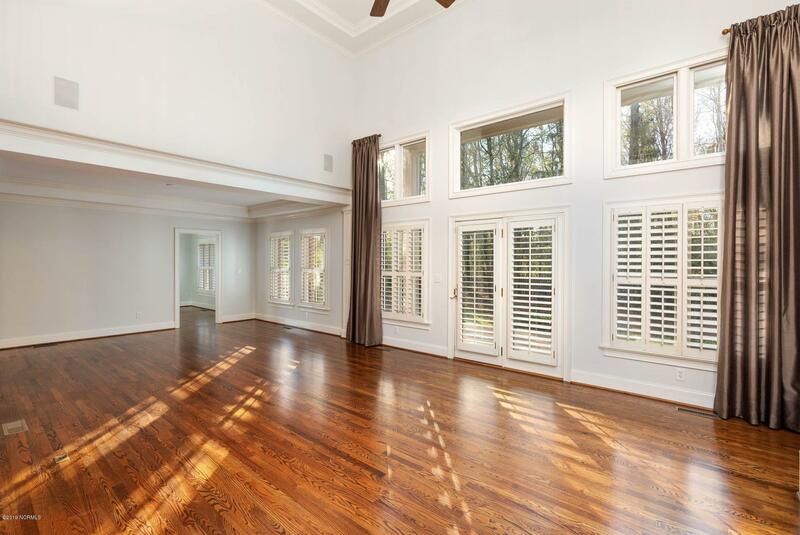 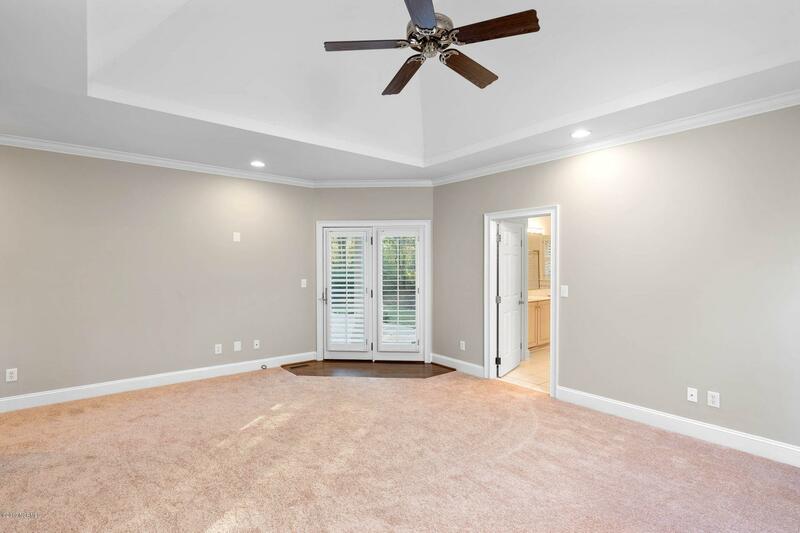 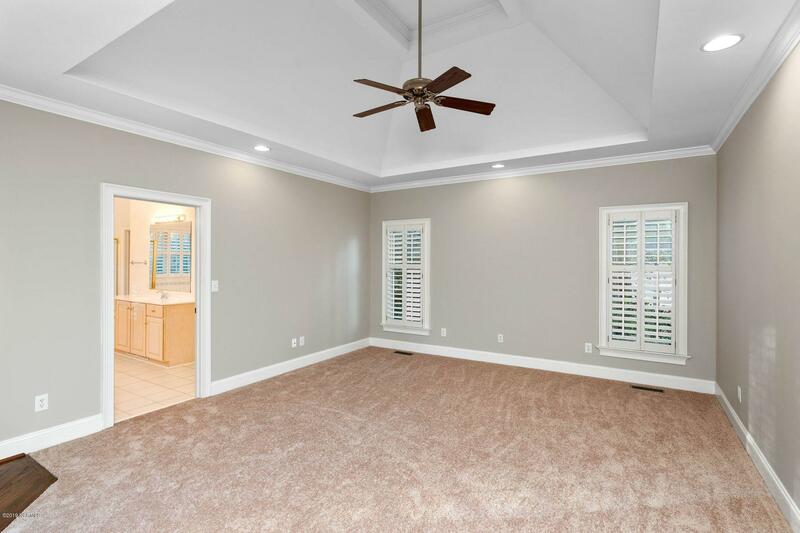 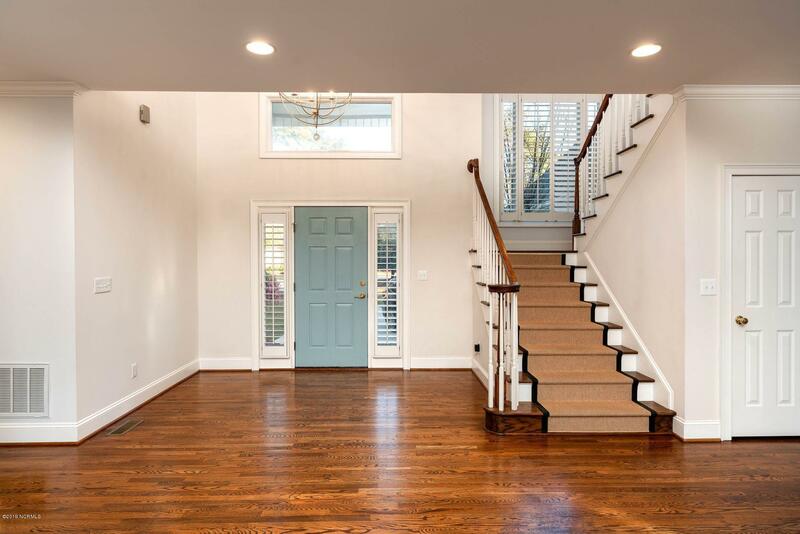 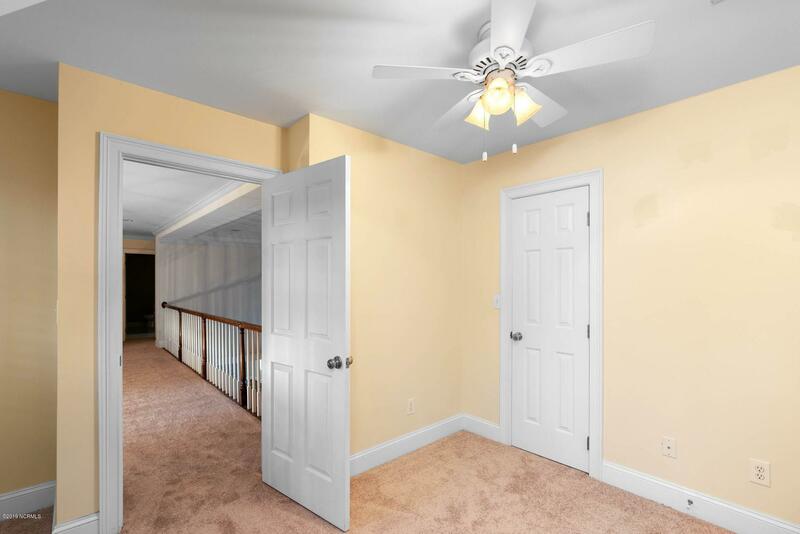 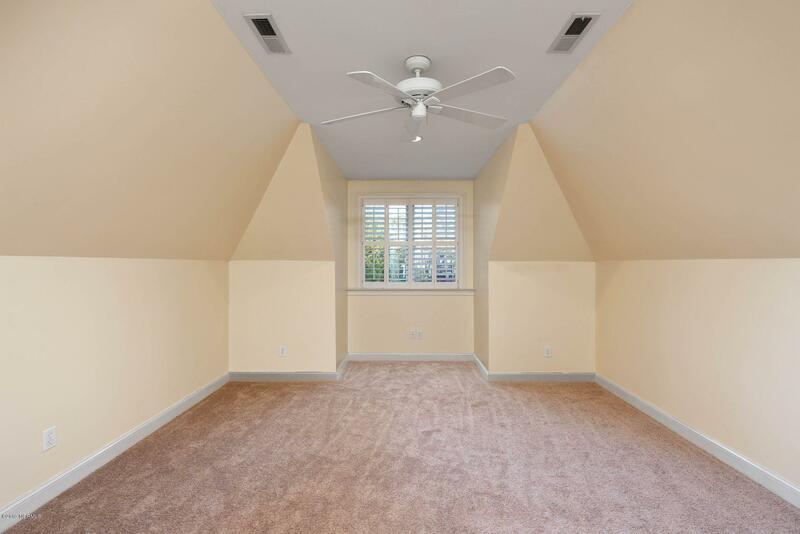 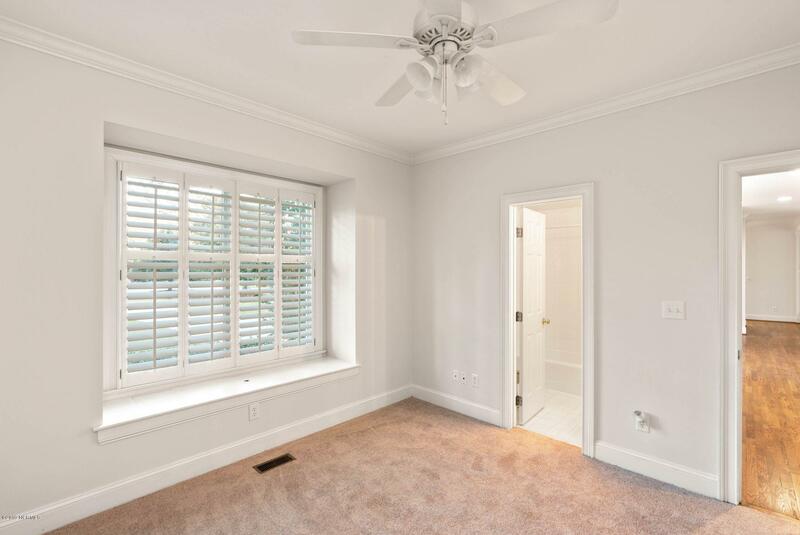 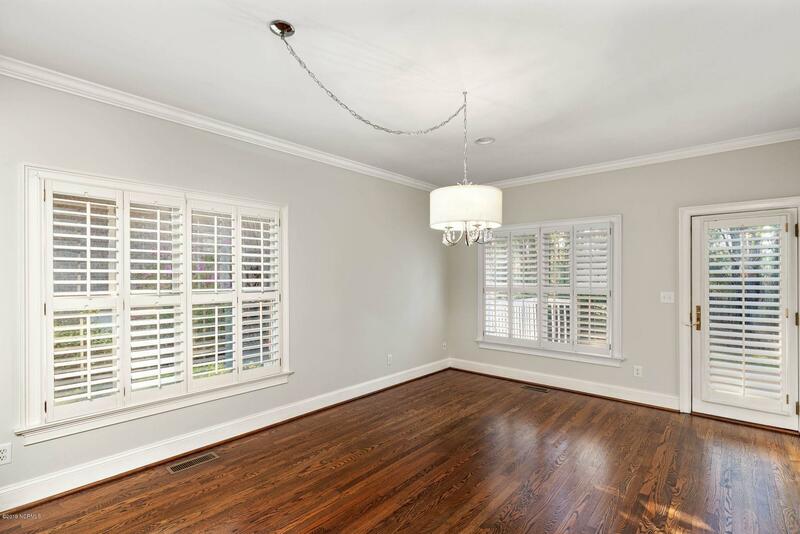 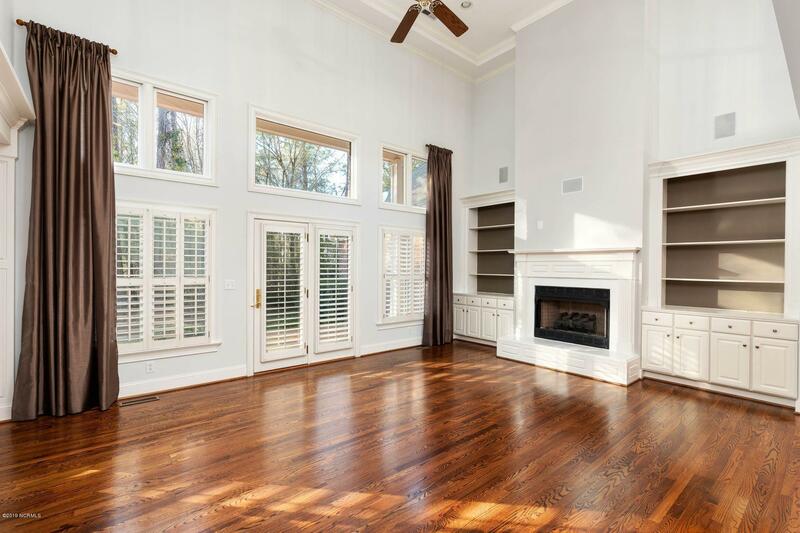 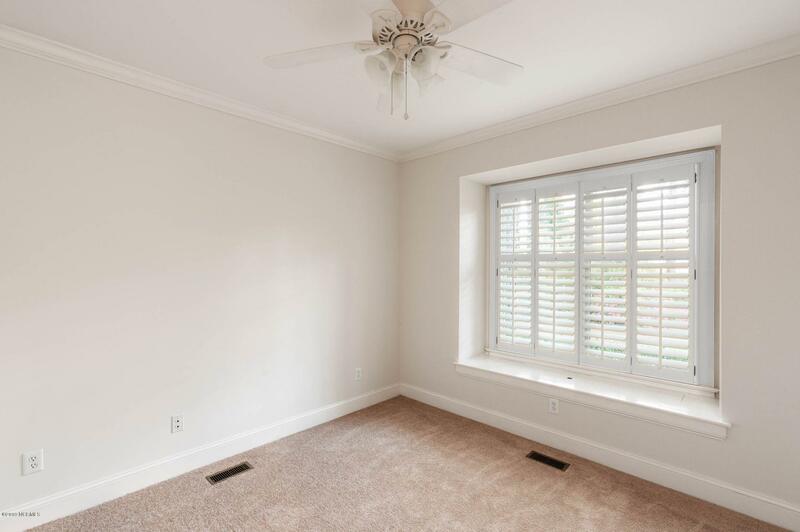 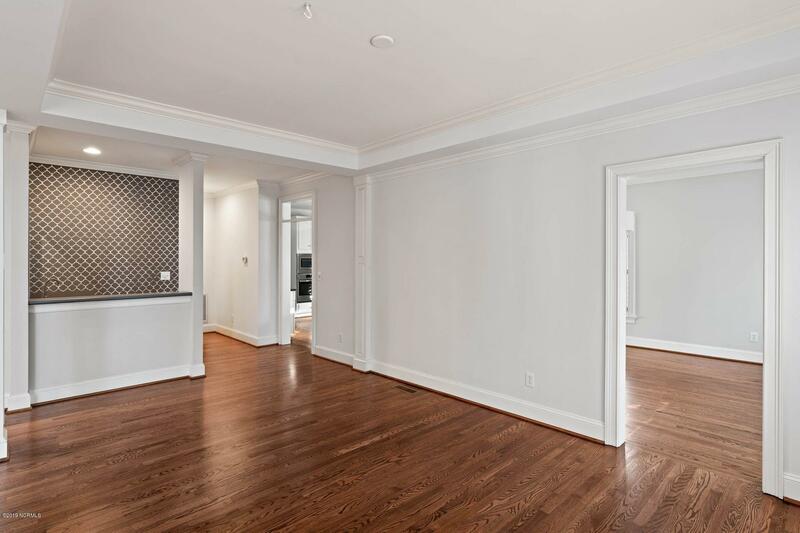 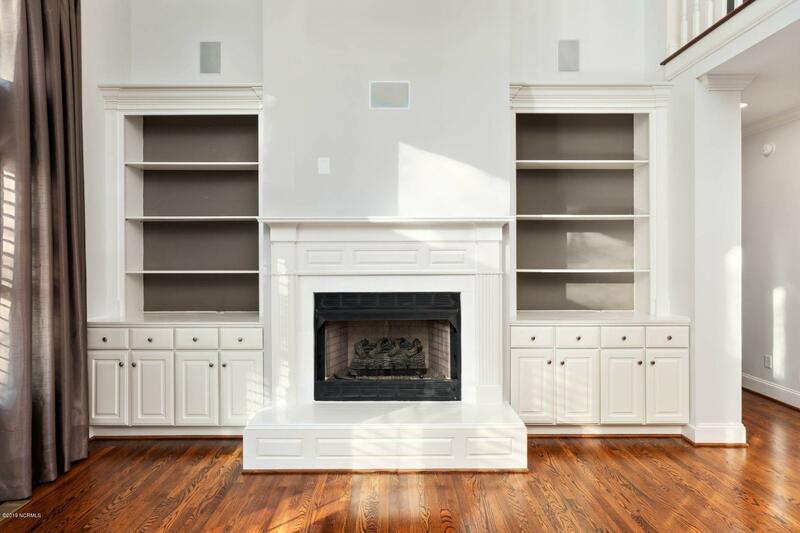 Enjoy the open floor plan with refinished hardwood floors in living areas. 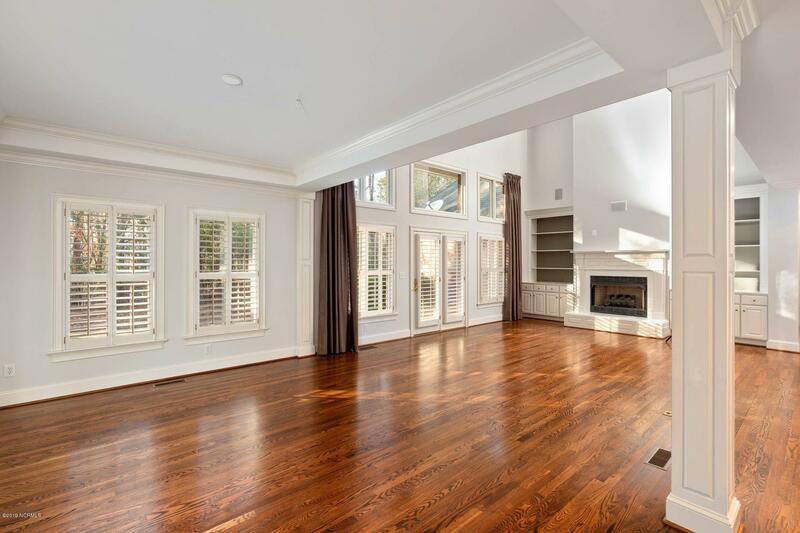 The 2 story living room has lots of windows, built-ins and gas fireplace. 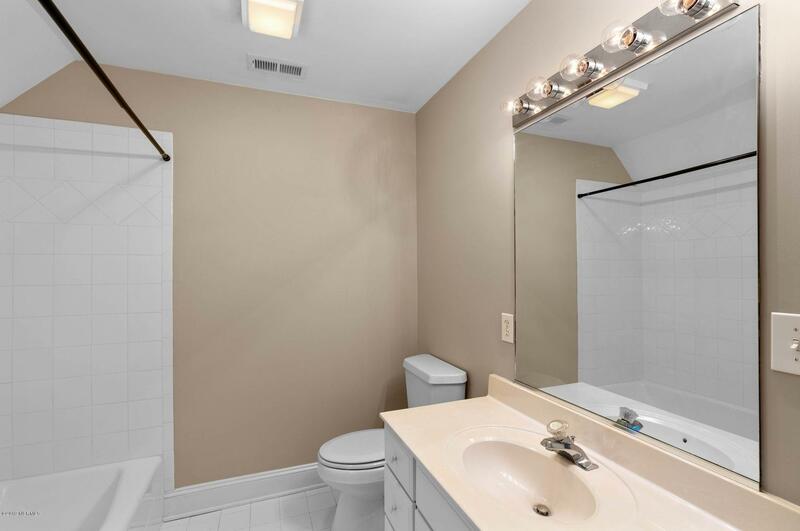 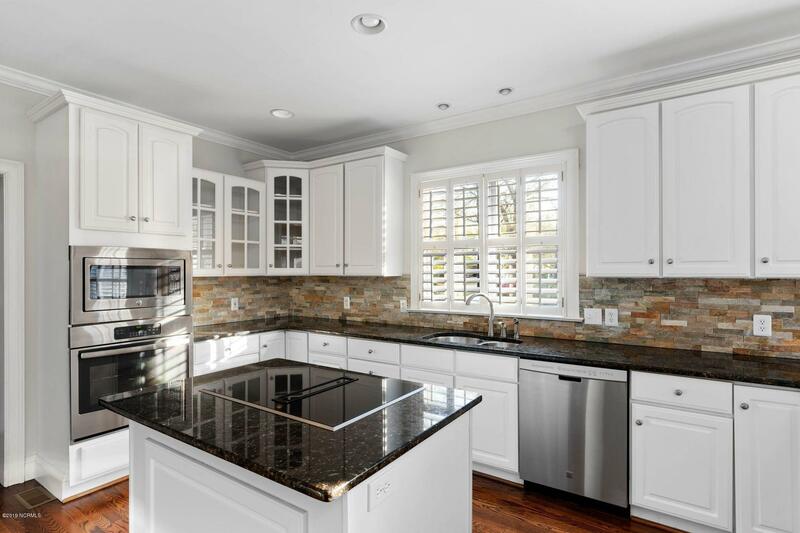 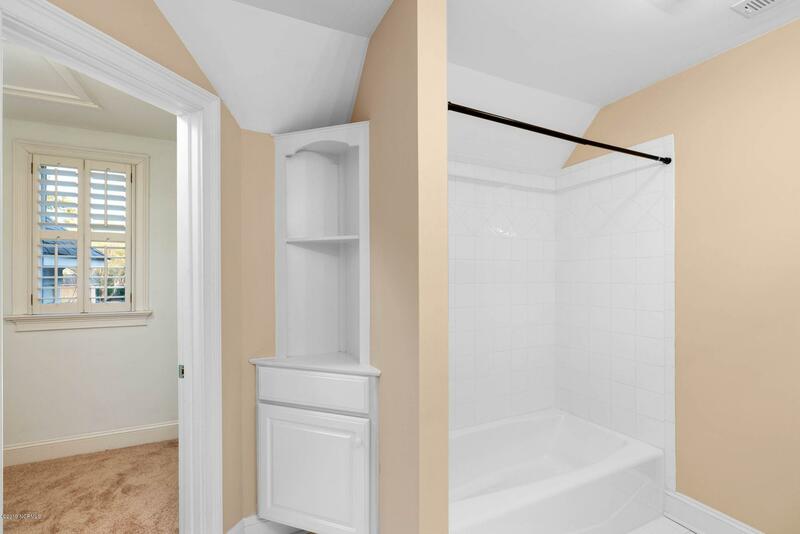 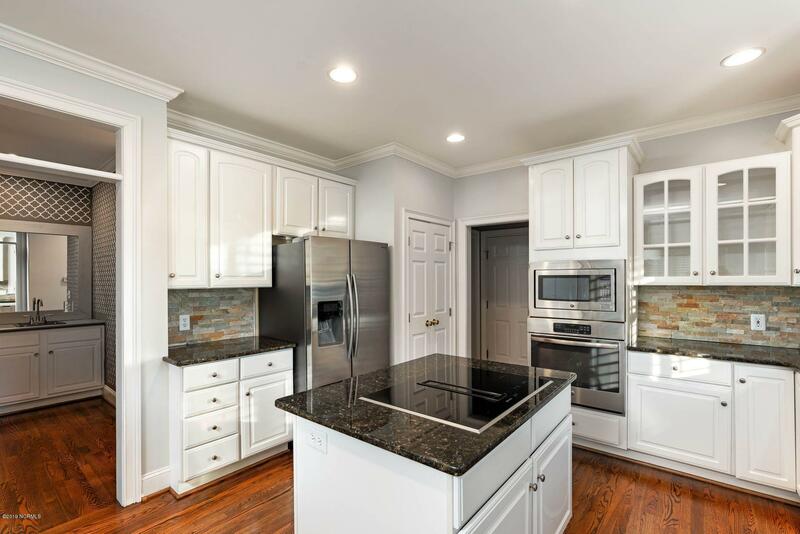 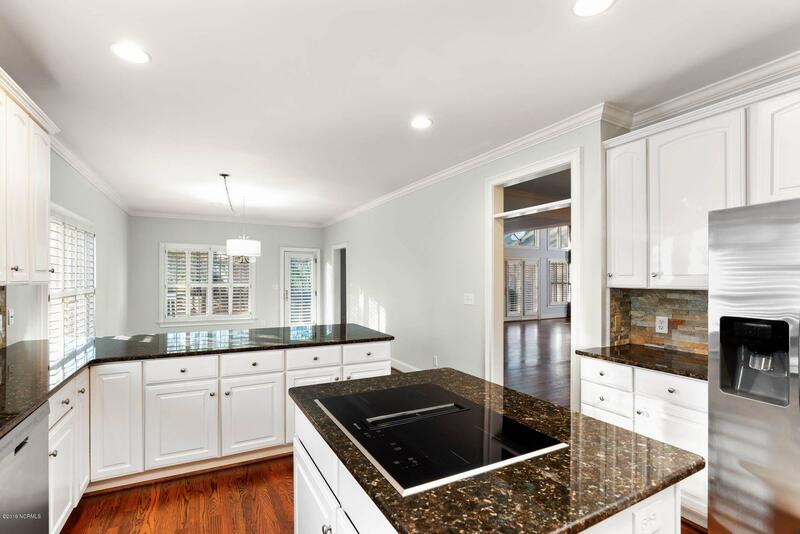 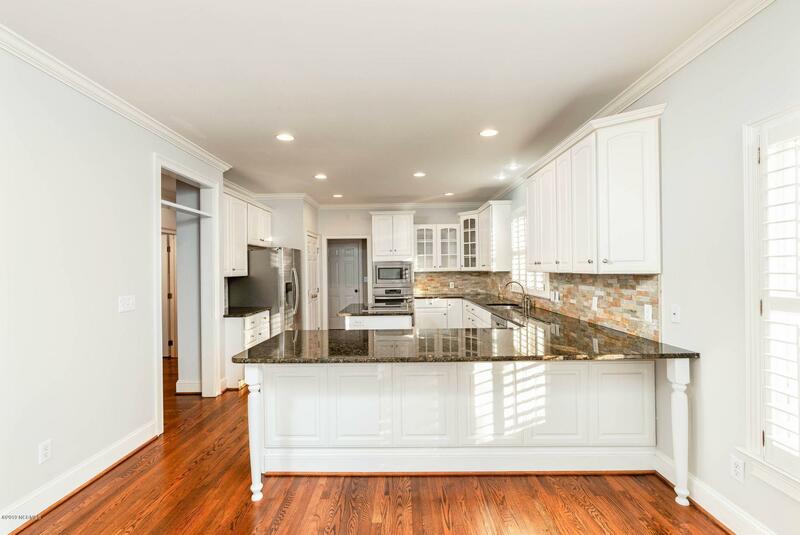 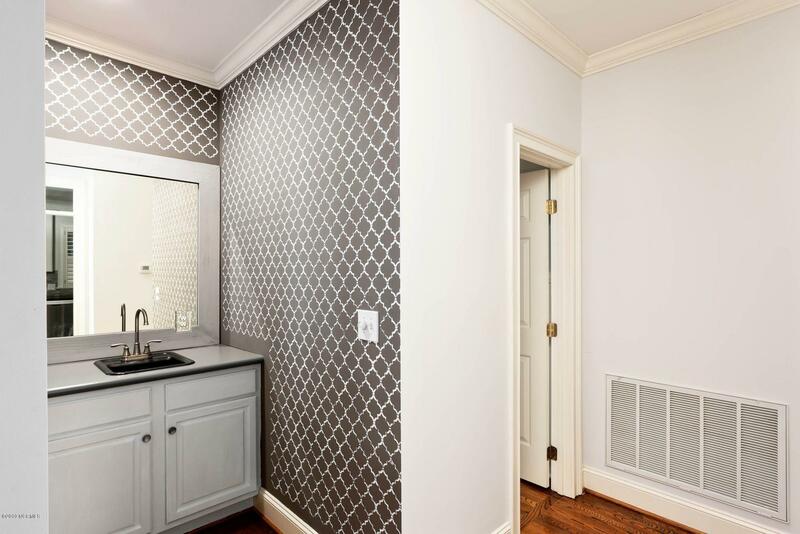 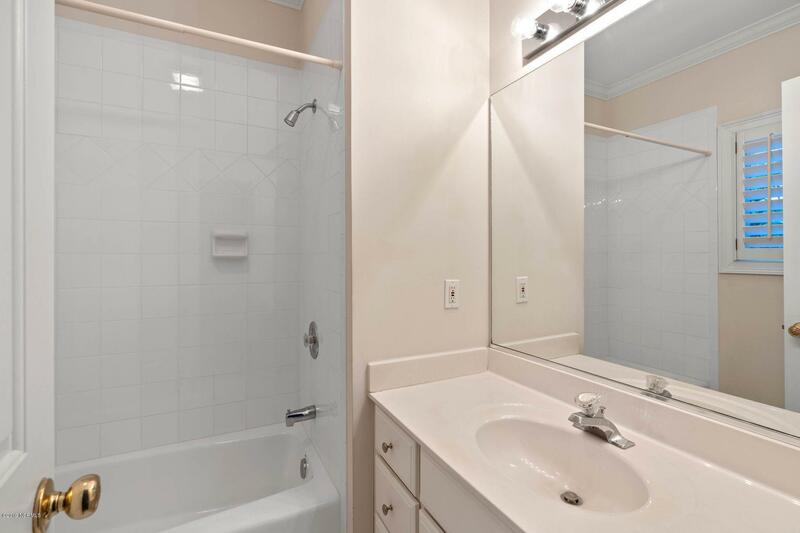 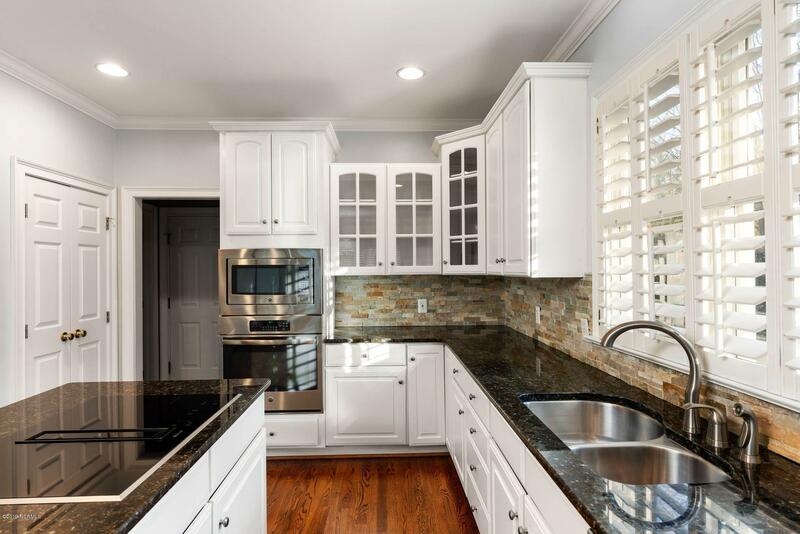 Remodeled kitchen includes stainless steel appliances, granite, backsplash & wet bar. 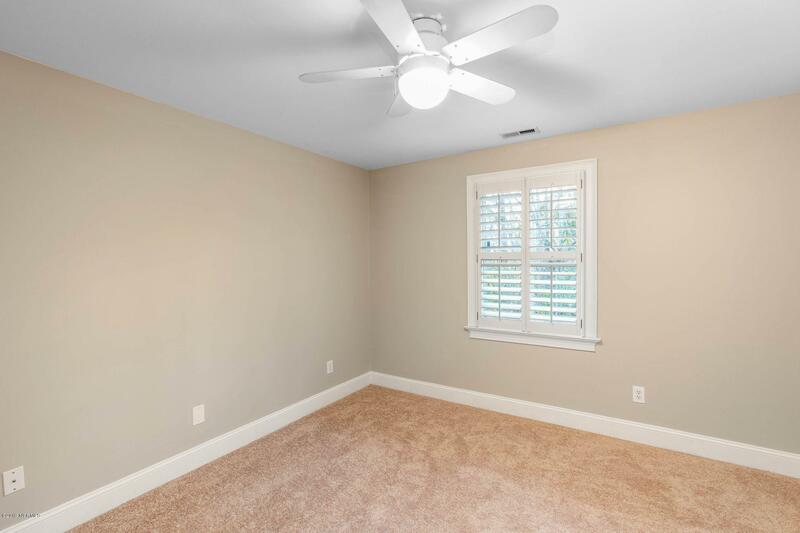 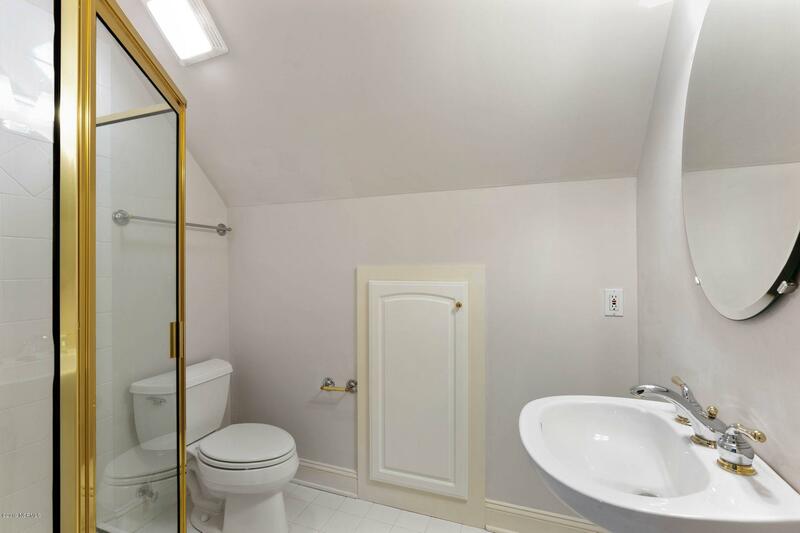 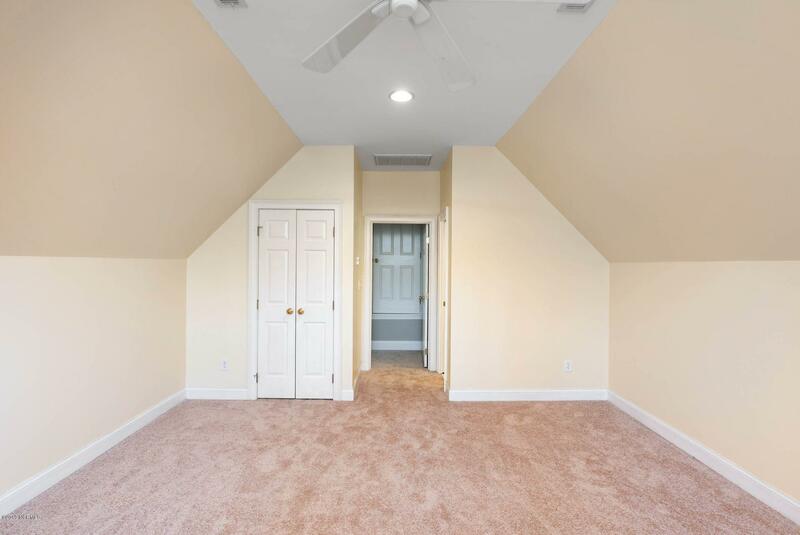 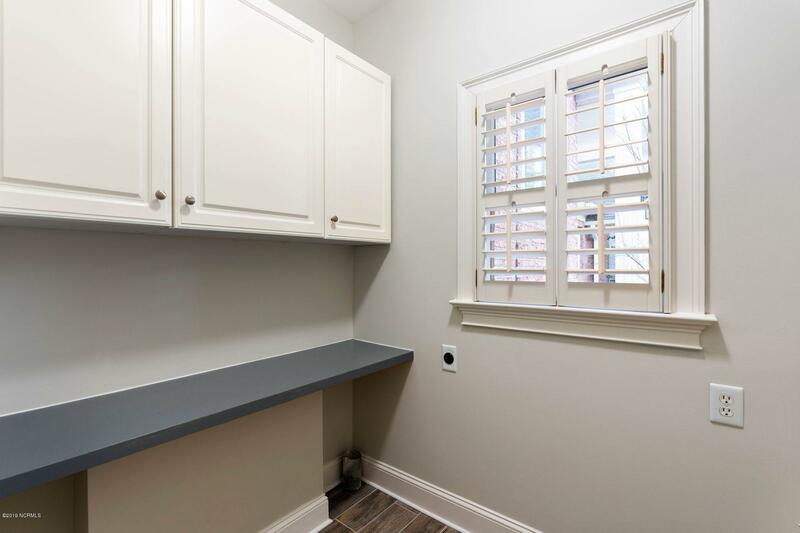 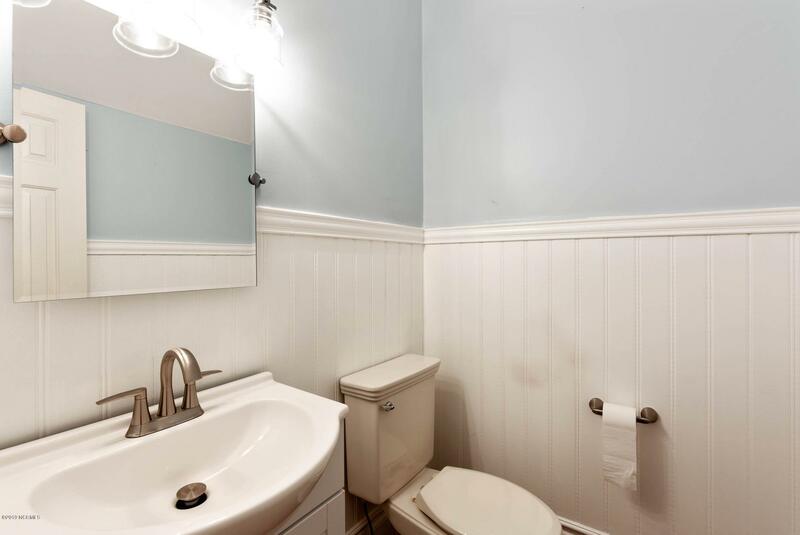 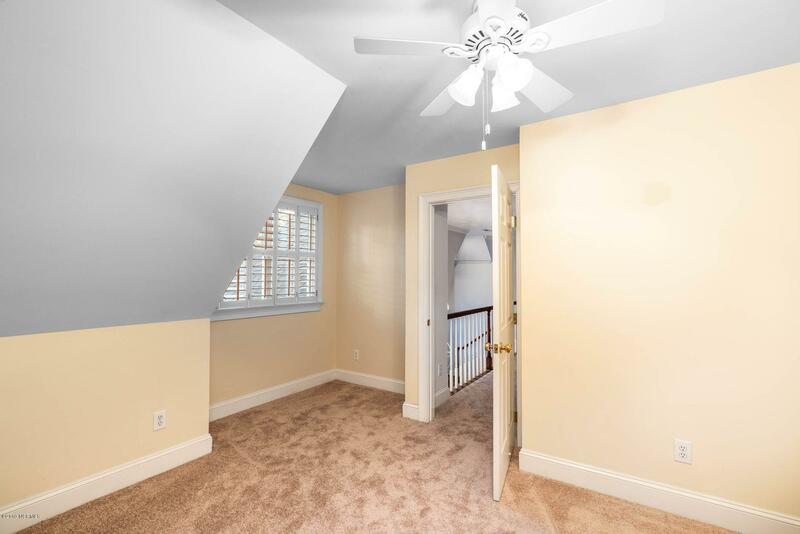 Other features include: walk in floored attic, newly painted deck across back of home,surround sound, new carpet in bedrooms and much more. 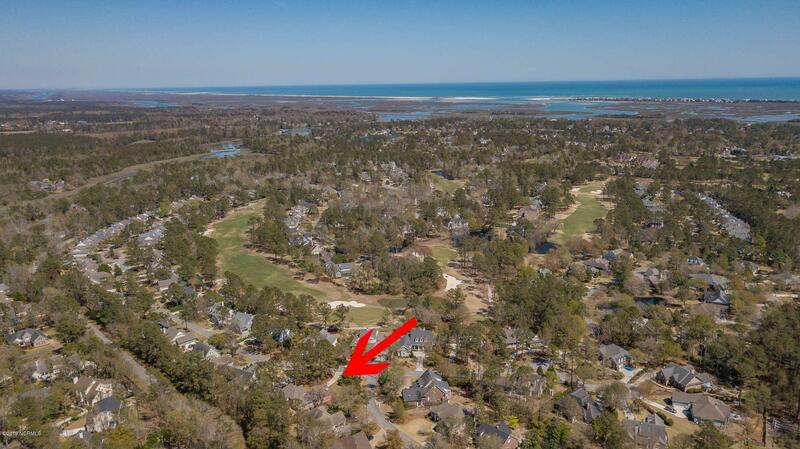 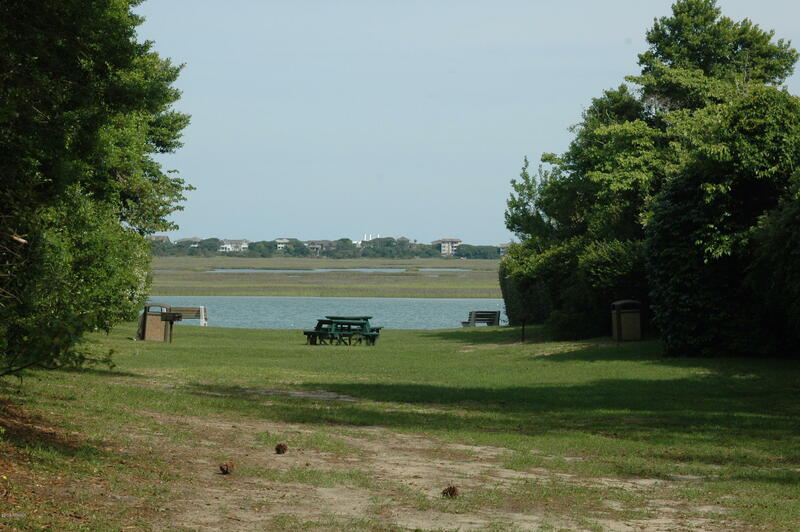 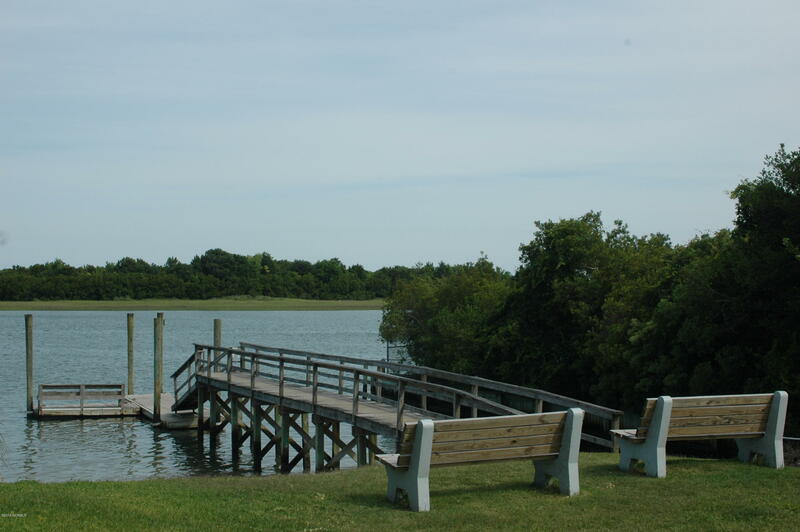 Owner enjoys deeded water rights to Intracoastal Waterway including picnic area, dock and boat ramp. 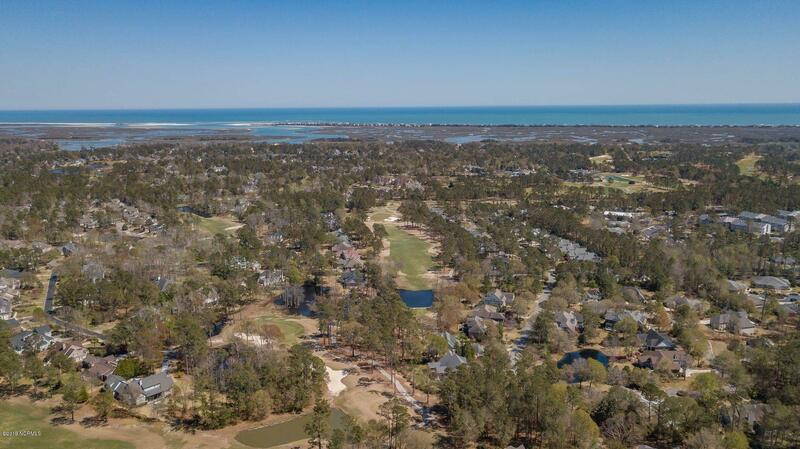 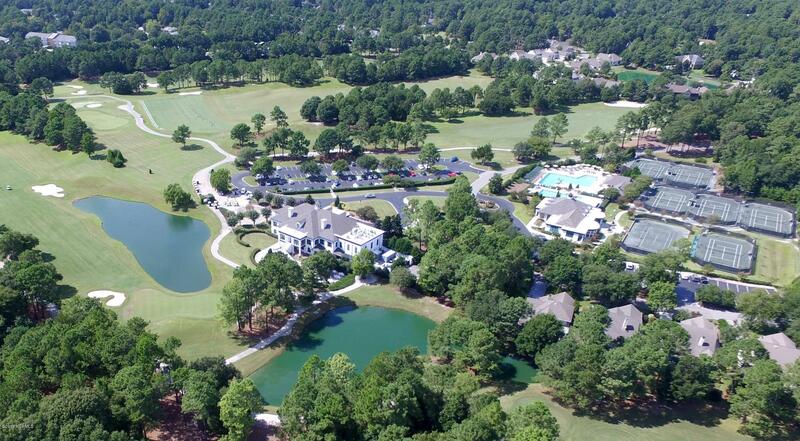 Memberships to Porters Neck Country Club are available including dining,tennis,pool,fitness center and golf. 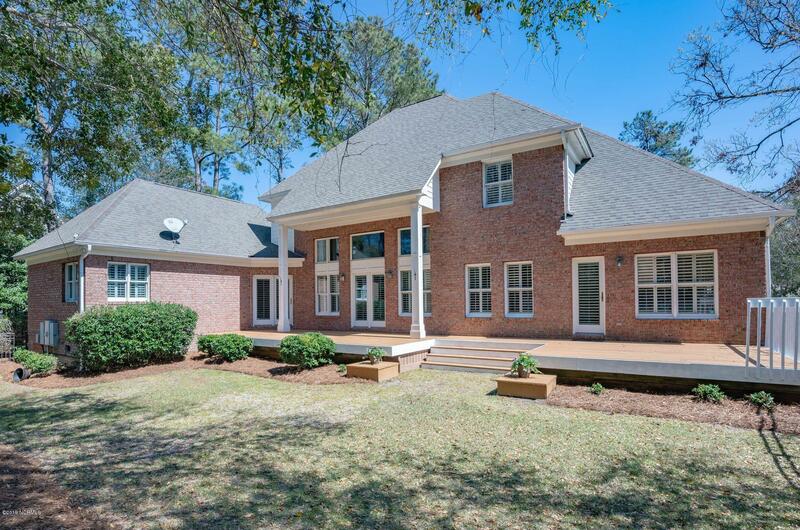 New elementary school close by. 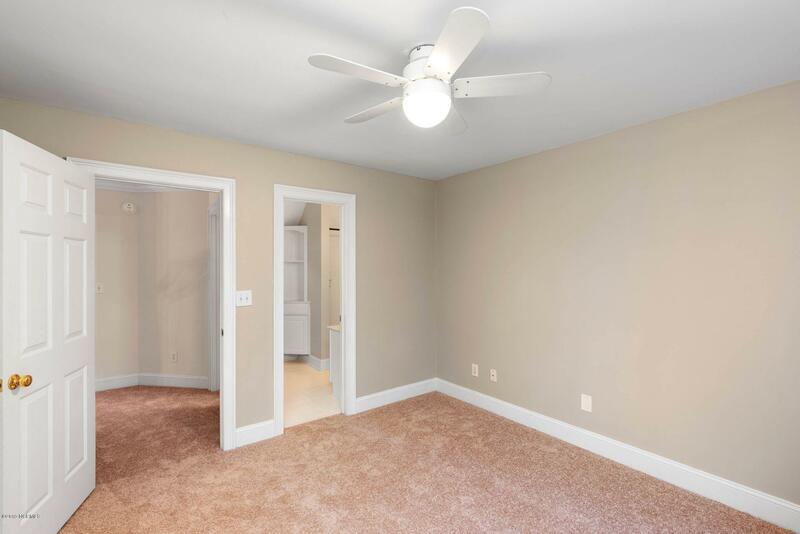 Easy access to Interstates 40 and 140.